The historical documents confirm the existence of Licno since 11–12th century. The first real documentary evidence is dated from 1355 when Budivoj from Licno hold it. 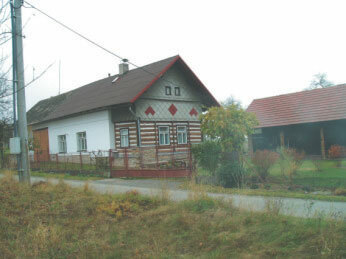 Hlavac from Dube and Mikulas from Hodecin and Licno bought village in 1368 and Rohovlad from Licno owned it since 1433. Between 1500 –1637 Licno belonged to Masters from Ledska and later to Misters from Uhrinovice. Mrs Anna from Bubna, Mikulas Talacka’s second wife, married (after her husband’s death) knight Volf Fridrich Czelitze from Seitendorf. He repaired the fortress in Licno and resided in there. Oppersdorf family bought Licno together with Radostovice residency in 1674. John V. Sebestian from Oppersdorf inherited Licno in 1676. Next owner, count Adolf Vratislav from Stenberk bought Licno in 1684 so that annexed it to Castolovice (Castolovice manor). Since 1848 local authority has been established there. The most important monument of Licno is Church Herald Virgin Mary in gothic style from 1596 with no doubt, situated in place where originally stood the shrine from 1380. 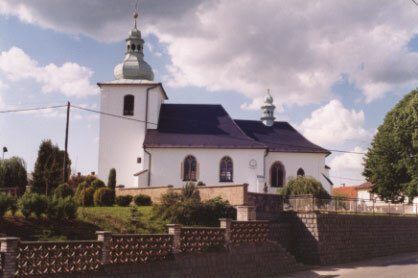 The Church was rebuilt in the later baroque style in 1777–1780. 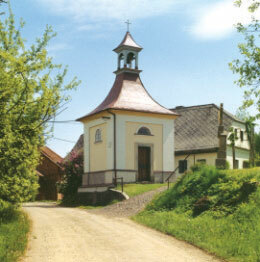 The fortress (the oldest dwelling-house in Licno known from 1674 as a manor house) stood close to the church. It serves as the Post office and nursery now. 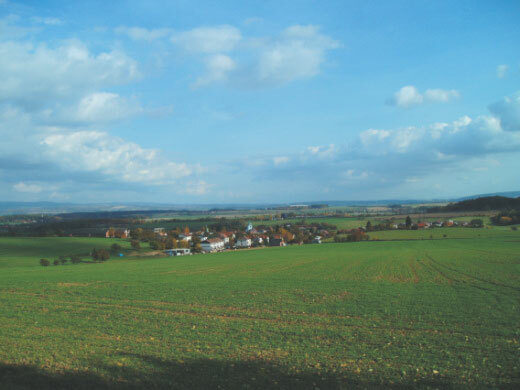 Villages Radostovice and Ostasovice come under local authority of Licno. The first mention of Ostasovice is from 1490, when Burjan Labut from Svamberk bought it from Convent St Mary at Holy field. Local authority was established partly in 1849 and fully in 1864. The first reference to Radostovice dated to 1403, when master Kunes from Radostovice, called Síp (Arrow), hold an estate there. John V. Sebestian from Oppersdorf gained desolate manor in 1682 and Tomas Cernin from Chudenice bought it in 1684. Radostovice enjoyed self government since 1848 and in 1960 became district of Licno in company with Ostasovice.